The ‘familymoon’, an extended holiday of two weeks or more taken by new parents with their baby, is growing in popularity. Over a third (34 percent) of those surveyed say they’ve taken a ‘familymoon’1. 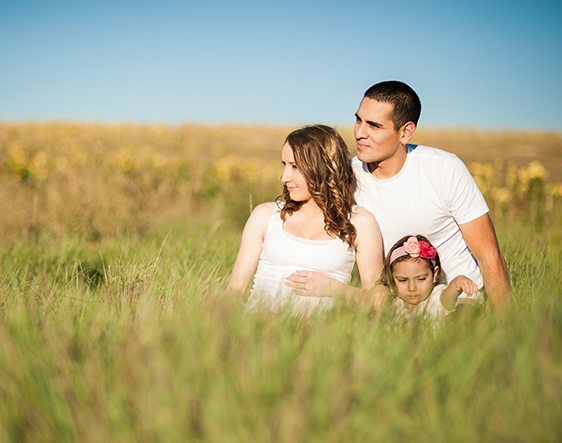 A fifth (20 percent) would use their Shared Parental Leave to go travelling as a new family. Breastfeeding in the workplace has taken centre stage. From coast to coast, state lawmakers are passing legislation to protect breastfeeding mothers. 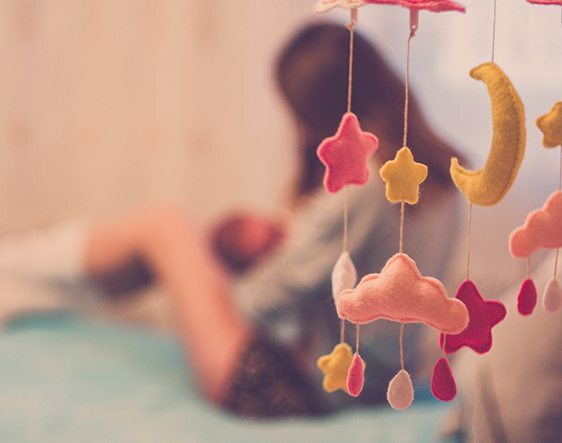 New Jersey now recognises breastfeeding mothers as a protected class, while California’s state legislature will vote on a Lactation Accommodation Bill designed to enhance current workplace conditions for new mothers.